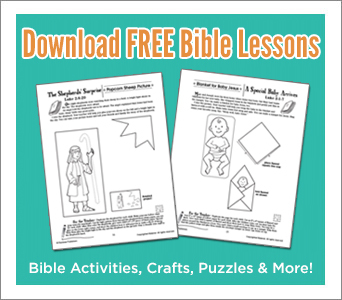 Want FREE Bible Activities and Sunday School Lesson books in exchange for your honest review? 1. Fill out this application and request a copy of one of the titles in the form. 3. Email review[at]hendricksonrose.com with links to your posted reviews and let us know which title you’d like to review next! We at RoseKidz know that our products only come alive when teachers and parents like you use them for teaching, equipping, and growing the family of Christ. We want to say that we are so grateful for your loyalty to Rose and for your interest in our reviewer program. Your valued insight means means our products can deepen the understanding of even more customers.